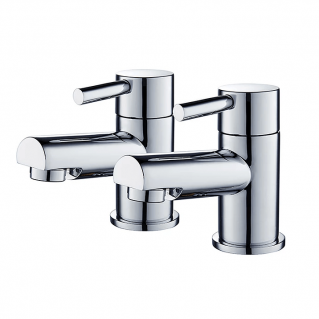 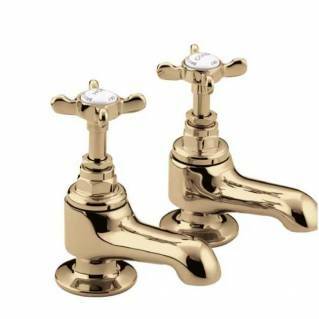 These Bristan Colonial Bath Taps Gold are traditional style bath taps, with classic design details such as cross head handles and ceramic indices. 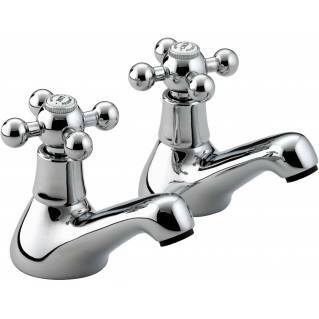 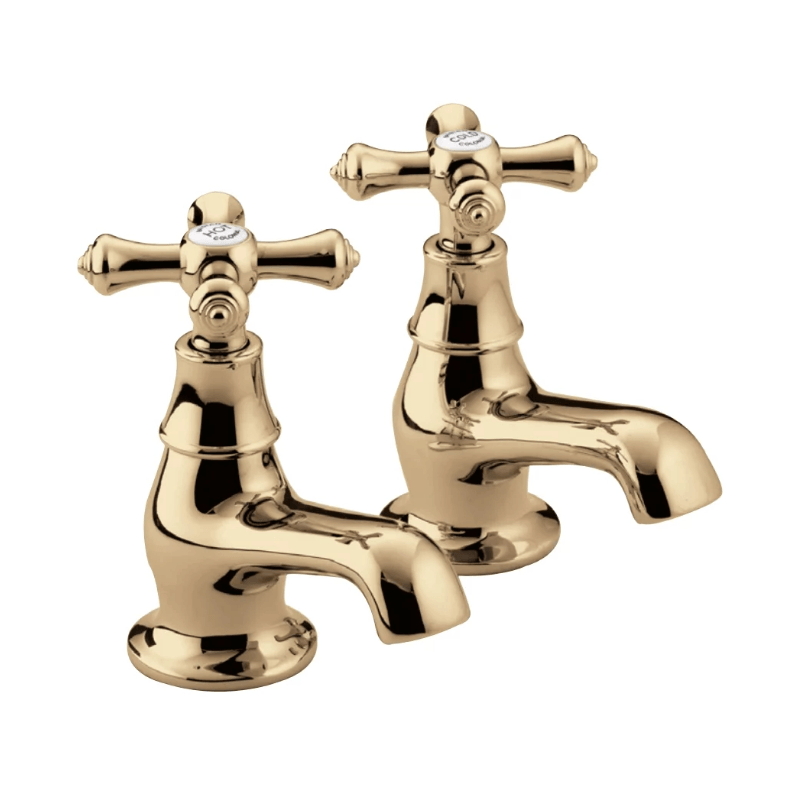 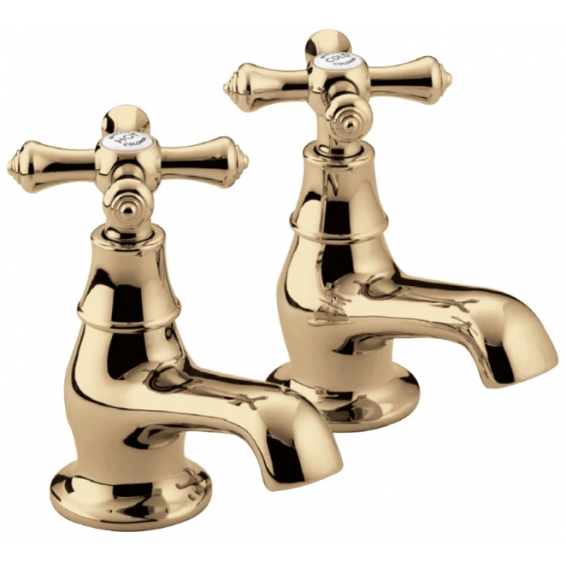 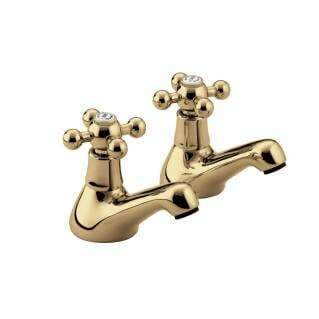 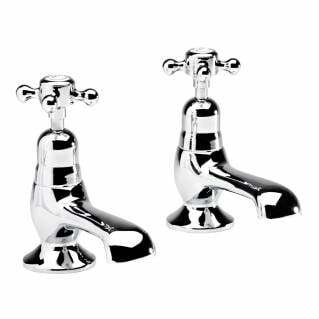 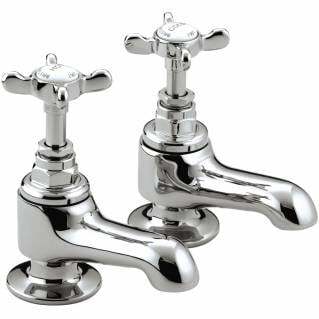 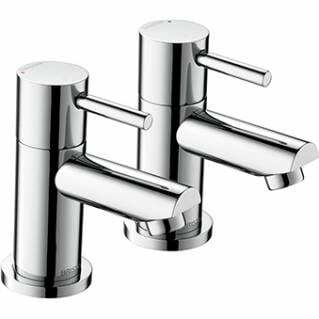 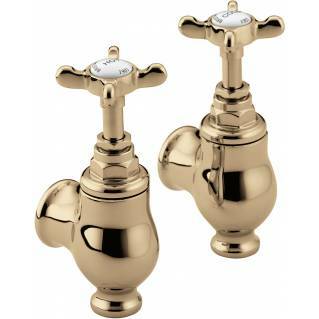 These Bath Taps are made from a long lasting solid brass giving it durability and have an attractive Gold finish. 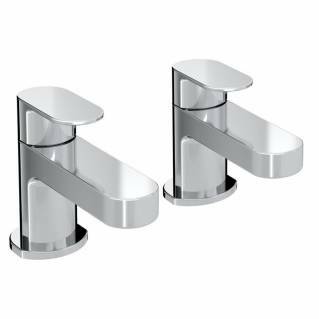 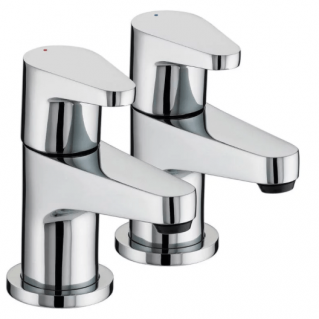 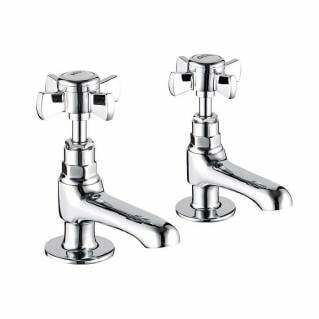 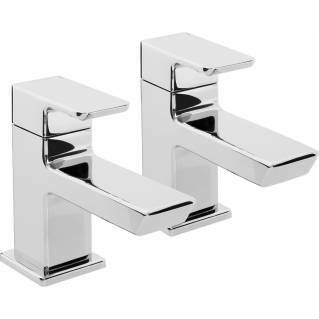 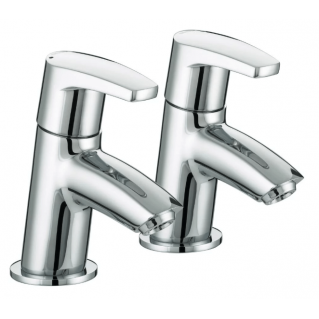 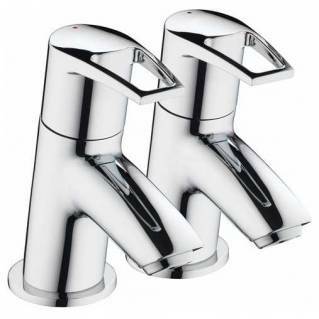 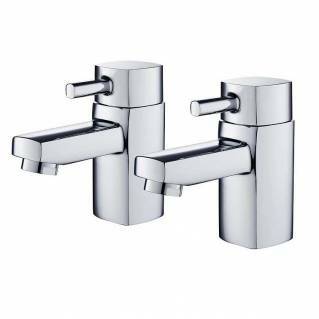 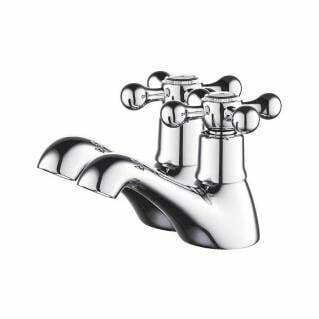 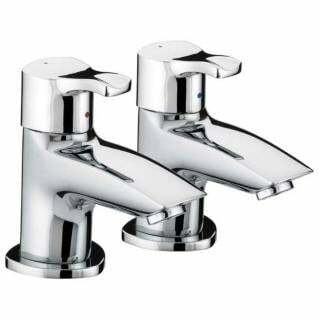 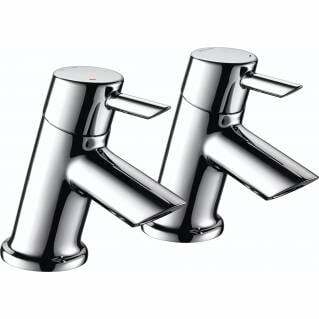 Suitable for all plumbing systems, these bath taps are easy to fit and come supplied with a 5-year manufacturer's guarantee.